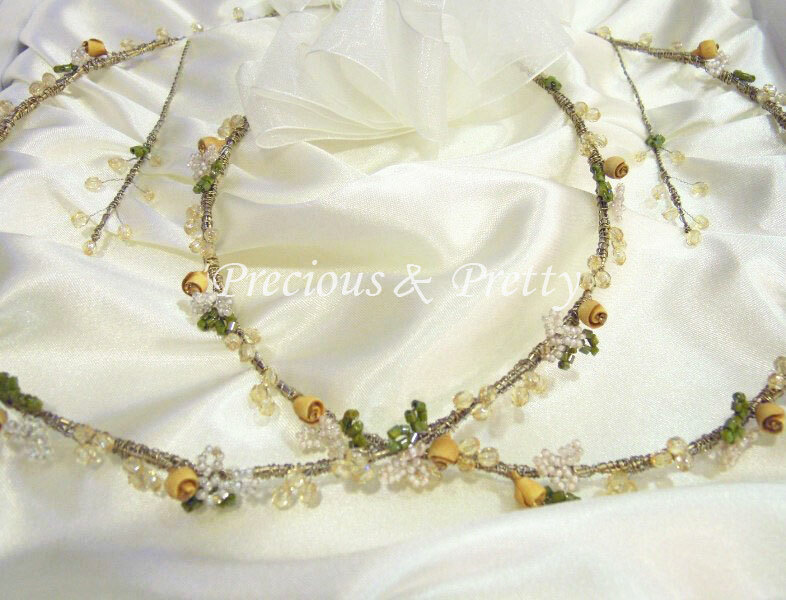 Greek wedding crowns stefana, handmade with champagne porcelain roses and ivory and green beads. 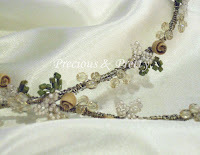 Very romantic wedding crowns well suited to all kind of weddings. They are also available in other colors upon request. 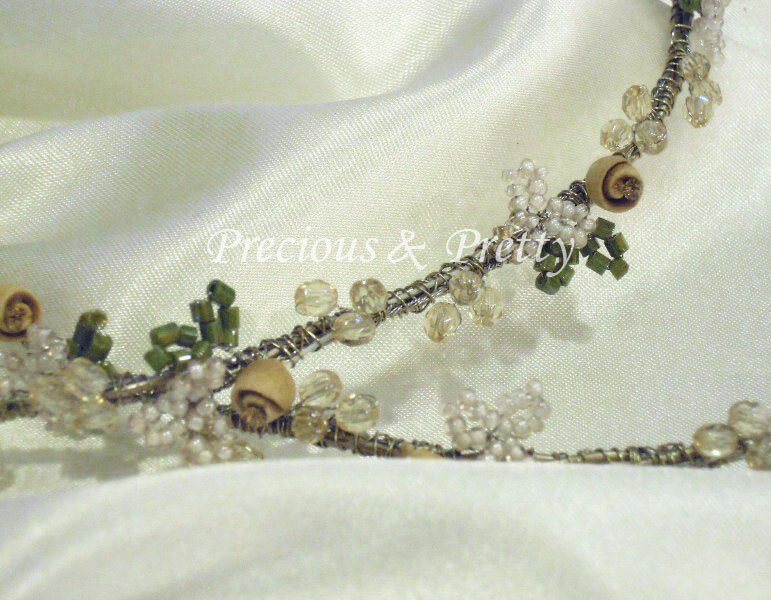 https://www.preciousandpretty.com/2012/02/greek-wedding-crowns-stefana-handmade.html Greek Wedding Favors|Orthodox Crowns|Stefana|Baptism Invitations Greek wedding crowns stefana handmade Ν634 Greek wedding crowns stefana handmade with beads and porcelain roses. Product #: Greek Wedding Favors|Orthodox Crowns|Stefana|Baptism Invitations_7507473298075365943 5 stars out of 5 reviews.